Summer is right around the corner. Vacations are being booked. Bikinis are being purchased. 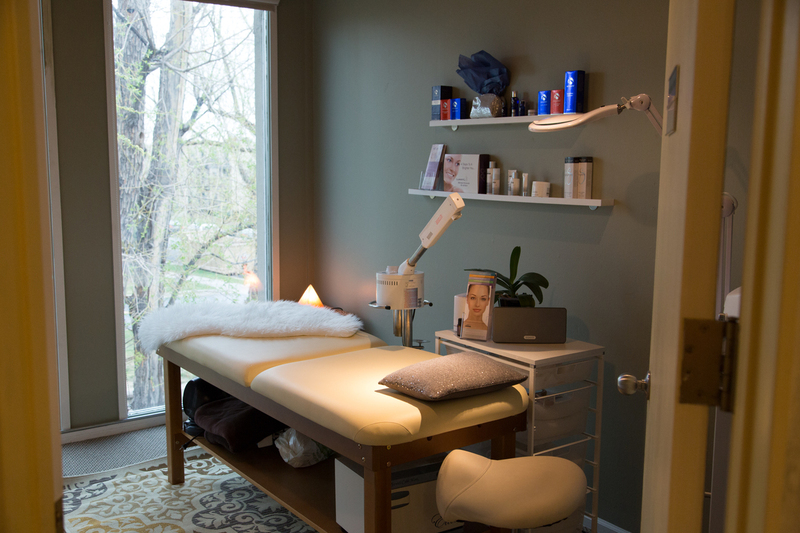 All that’s left on the checklist of fun in the sun is a visit to one of our favorite Boulder spots, Vasu Skin Solutions. After all, you don’t want to get stuck poolside with unwanted hair. Unless, of course, you’re into that sort of thing. 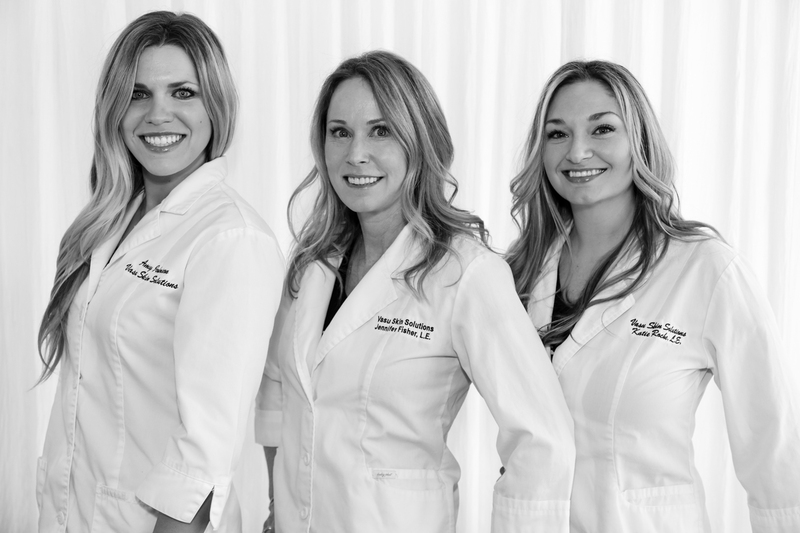 Jennifer Fisher (owner/founder/esthetician/laser technician rock star) and the entire team at Vasu Skin Solutions can get your skin ready for the sunny months ahead with the best in laser skin care and laser hair removal. 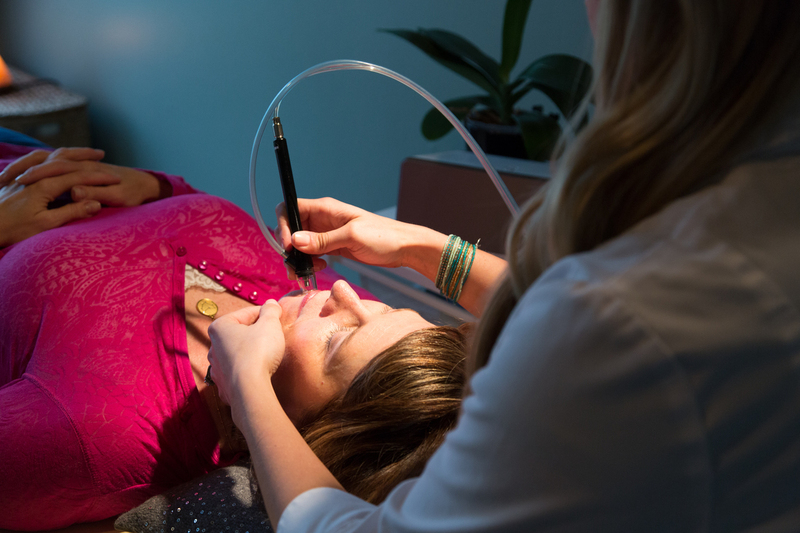 The medical spa offers a state-of-the-art laser, Intense Pulsed Light (IPL), chemical peels, dermafile and dermaplaning, laser hair reduction and laser skin care—all in a relaxing, dreamy atmosphere. The only thing missing? Well, Ryan Gosling feeding you grapes would be nice. "All of our services are custom fit for each client’s skin type, lifestyle, goals and budget," Fisher says. Now let’s talk about the ridiculously cool laser hair removal treatment. Vasu uses a laser light to attract melanin in the hair follicles—which then destroys the follicle without harming surrounding tissue. Once it’s destroyed, it won’t produce hair. You’ll need multiple treatments depending on the body part. But, hey, if it means no more shavers and razor burns, we’ll take it. “We stand behind our work and do our absolute best to make everyone feel unique and special. We do not skimp on ingredients or steps—and we use the highest quality products for sanitization, treatments and equipment,” explains Fisher. Colorado is truly the best state to live in, but let’s admit it right now: the dry climate can be harsh on the skin. So before you march outside in your new flip-flops and maxi dress, Fisher says it's important to stay on top of your beauty routine if you want to keep that summer glow. “Sunscreen should be your best friend. Believe it or not, high-quality products make a world of difference," Fisher says. Vasu offers a series of SilkPeel treatments to help battle the dry Colorado climes. 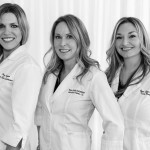 They are state-of-the-art exfoliation treatments that a deliver client-specific serums. You don’t have to be Kim Kardashian to receive the best skin treatment and hair removal around. 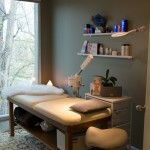 Visit Vasu Skin Solution’s website and set up a complimentary consultation today at VasuSkinSolutions.com.